If you wear makeup, you should also be removing it every night. But do you know how to remove makeup? What should you use, and how seriously should you take it? How much time will you need? And how can you be sure that all the makeup has been fully removed from your face? 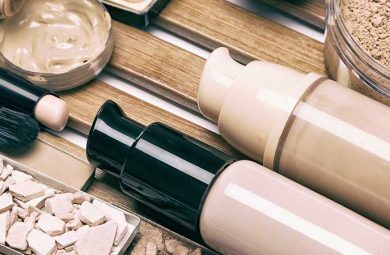 These are just some of the questions that you may have about makeup removal, so let’s jump right in to it. The first thing you need to successfully remove all that makeup from your gorgeous face is a good makeup remover. If you are in a rush, you can opt for makeup remover wipes, but we’re doing things properly today! Wash your face with a cleanser specifically formulated to remove makeup. You can also opt for micellar water, cleansing balm, or oil to remove the toughest makeup before moving on to the next step. Do not forget to cleanse around your hairline, under your chin, around your ears, and around your eyes, too. To remove makeup from your eyes, whatever you do, do not scrub! 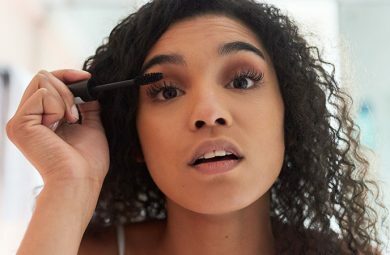 The skin around your eyes is sensitive and needs some extra care, so use a cotton pad and an oil-based makeup remover, especially if you’re using waterproof eyeliner and mascara. 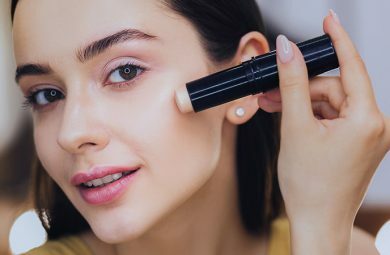 The best way to remove makeup from your eyes is to soak a cotton pad in the cleanser, close your eyes, and hold the pad over your lids for about 20 seconds. This will allow the cleanser to dissolve the makeup, and then you can simply wipe it off. There are several types of makeup removers you can use to clean your face after a long day. The first type is an oil cleanser. Cleansing oils got a bad rep for many years because of the misconceptions that surround oil on our skin. You might think that it can be counterproductive to apply oil to remove oil, but it’s actually beneficial! You can’t remove oil from makeup with water, so using cleansing oils will work wonders when removing mascara, foundation, and eyeliner. The next type is cream remover. Cream makeup removers come in, you guessed it, cream form. They are gentle and can remove makeup pretty successfully, and they are amazing for skin hydration. If possible, choose a cream cleanser that still contains some type of oil. Micellar wasters are amazing as they remove makeup from your face very easily. Micellar waters are made of micelles, which are suspended in soft water. They are attracted to oil and impurities, and they can draw them out without leaving your skin dry. Finally, we have makeup remover gels. Gel cleansers are amazing for people with oily skin, and for people who wear a lot of heavy makeup. They will not strip your skin of natural oils, and will not leave it overly dry. If you have acne prone skin, choose a gel with salicylic acid to fight those pesky visitors. 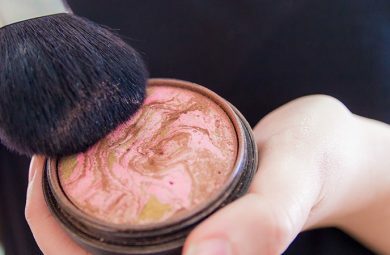 When you are removing makeup, allow yourself time and do not rush through it. 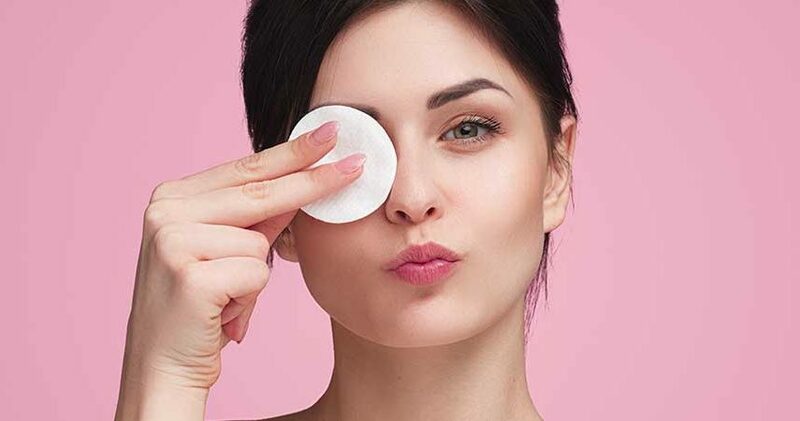 Let the remover sit on your face for about 20 seconds, and if you are using cotton pads to remove mascara, soak it in the remover and leave it on your lid so the product can dissolve the makeup. When removing makeup from your eyes, pay extra attention to the part of the lid just above your lashes. We often disregard this part and then wonder why our lashes fall out. To prevent that from happening, be gentle and remove all makeup from the area. Do not leave your hairline unattended. It is so easy to skip over this part, especially if you have just come back from the hairstylist and you do not want to ruin your perfect hairdo. However, environmental pollutants can stick to makeup residues on your hairline and cause pimples and acne over time. Cotton balls are so cute, especially when they come in different colors, but using cotton pads is much better for your skin. Cotton balls can leave cotton residue fibers that can get stuck in your lashes and dry patches. To prevent irritation, use cotton pads that do not shed. When you are done with your makeup removal routine, do not forget to moisturize your face. Be sure to always give it some much needed love after an entire day of makeup. Use an eye cream and a lip balm as well, especially if you were wearing a liquid lipstick.